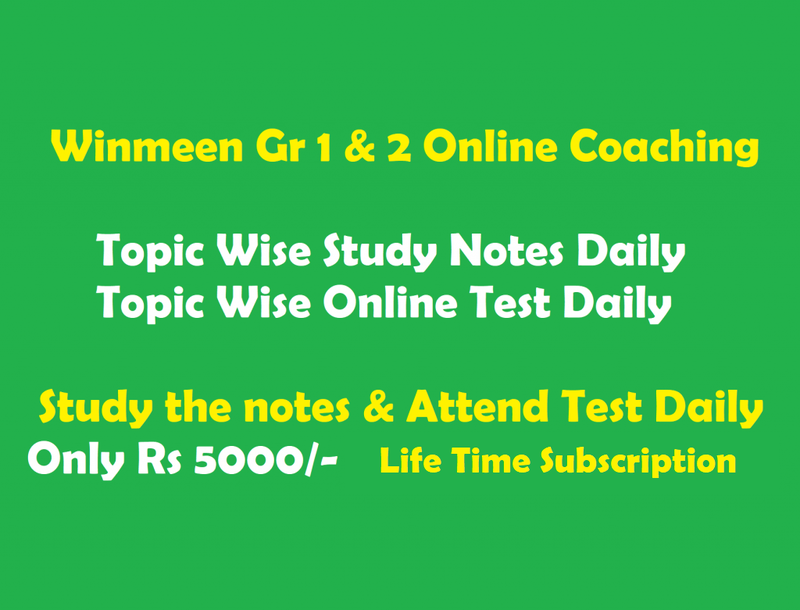 Tnpsc Group 2 Interview Post Discussion: To know more about Tnpsc group 2 exam, You should read this article – Tnpsc Group 2 Interview Post Discussion. I had completed B.E.,(Computer science).May i apply TNPSC Group 2(interview post) exam. pannuvangala..selection process marks base pannithan irukuma..pls sir tell about that . u r eligible for any degree posts. for some posts, tnpsc will mention preference to particular degree.